Triplett Corporation was founded in 1904 in Bluffton, Ohio by Ray L. Triplett. Triplett’s first innovative product was the “Hot Wire” meter, an electrical test meter housed in a watch case. Innovation continued… the READRITE Model 201 tube tester in the 1920’s, the 1200 series Radio Tuning Tester in the 1930’s, and meters for the U.S. Signal Corps during World War II. In 1955 Triplett launched the renowned Model 310 hand-held analog volt/ohm meter, which is still manufactured and highly sought-after today. 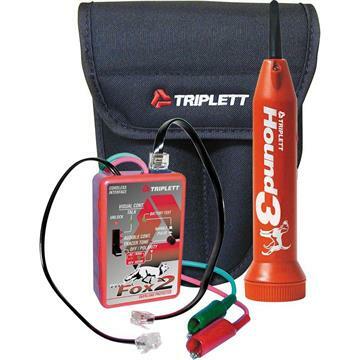 Triplett continued to innovate, launching test equipment for mining, railroad, and telecommunications, including the Fox & Hound cable tracing kit. Acquired by Jewell Instruments in 2007, Triplett relocated to Jewell’s manufacturing facility in Manchester, New Hampshire. 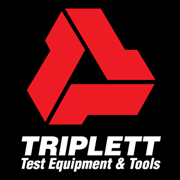 Triplett continues to innovate, and we are known today for our full line of products in six major categories – Electrical Test & Measurement, Voice Data & Video Test, Security Camera Test, Vision and Inspection, Specialty Tools and Toolkits. In addition Triplett customizes test equipment for large end-customers in Security, DataComm, MRO, Mining, Rail and other markets. Company goal is to carry on the legacy of innovation by staying connected to the customer experience. We aspire to be the brand of test equipment preferred by technicians.r. 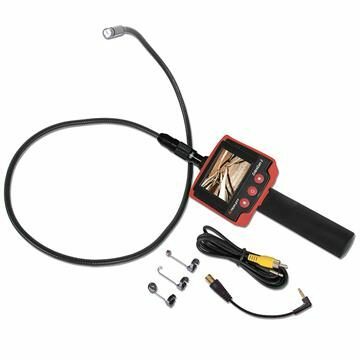 • DIY`ers If you need top quality professional tools, look no further than Triplett.